We hear stories about actors being cast as superheroes who have never picked up a comic book all the time, but Hugh Jackman took this a step further when he showed up for his Wolverine audition back in the late ‘90s for the first X-Men movie. He didn’t even know wolverines existed—and he found out in the most delightfully awkward way. So Jackman came to the X-Men set and started being the best wolf-esque superhero he could be, until director Bryan Singer stopped him. This makes me very happy, but it’s honestly not that embarrassing. If someone doesn’t know wolverines exist, I could easily see them thinking Wolverine is a superhero name modified on the character’s core concept, a la Tigra or Magneto. Plus, Jackman grew up in Australia, where there are zero wolverines and very little reason for anyone to bring them up. Besides, I think we all have things we think we know are true, but are not in any way, shape, or form. For instance, I somehow graduated college without knowing that the word “crayon” wasn’t pronounced like “crown.” I said it that way for 24 years with total certainty I was correct. 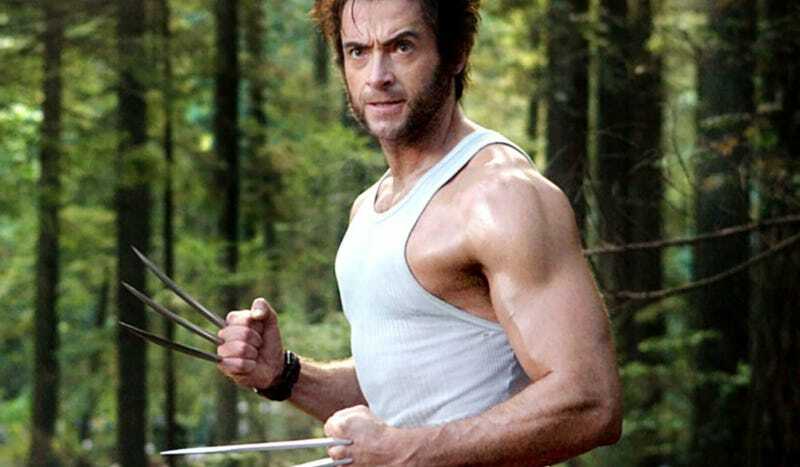 Still, Wolverine didn’t know wolverines were real until after he was Wolverine. Fun!